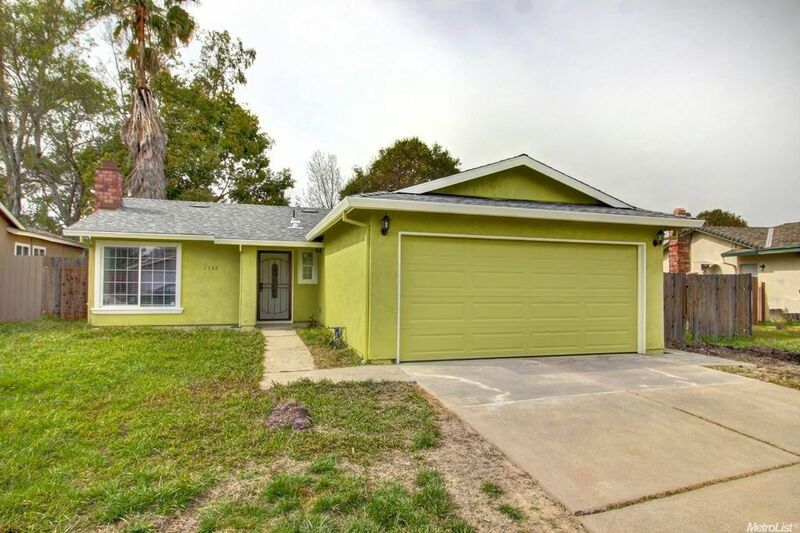 NEWLY RENOVATED HOME, NEW BEAUTIFUL WHITE KITCHEN CABINETS, LAMINATE WOOD FLOORING, GRANITE COUNTER-TOPS, NEW BATHROOMS, FIXTURES, APPLIANCES, CEILING, NEW CONCRETE FOUNDATION IN GARAGE, NEW GARAGE DOORS, NEW ROOF, NEW INTERIOR AND EXTERIOR PAINT. ALL RENOVATION DONE RECENTLY. DUAL PANE WINDOWS, NEW WATER HEATER, FURNACE. BIG BACKYARD WITH POSSIBLE RV PARKING. SHED IN BACKYARD. MUST SEE. Directions: Off Mack Rd to Deer Hill Drive to Deer Lake Dr to Reindeer Way to address.